Brian is a co-owner and Vice President of MTI Physical Therapy. Brian is amongst only a few physical therapists in the US that have a 4 year residency in Manual Therapy. 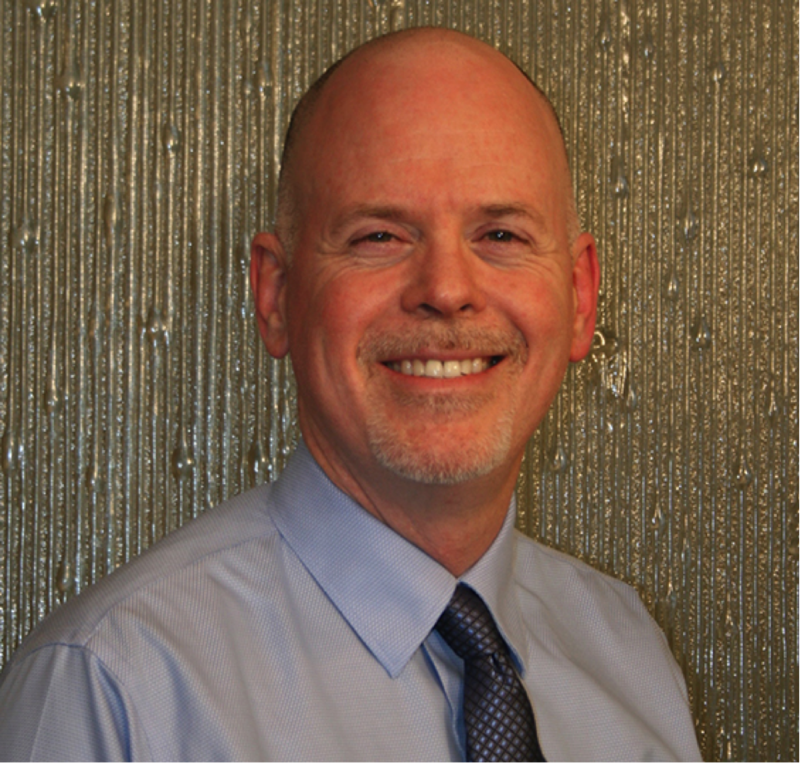 He has considerable post-graduate education and experience and specializes in orthopaedic manual therapy. He practices this specialty in orthopaedic manual therapy to rehabilitate a variety of extremity and spinal injuries and those experiencing chronic pain. His clinical experience has also included headache/migraine management, TMJ dysfunction and fibromyalgia. Brian has treated school aged, college, professional and recreational level athletes in a wide variety of sports. He has worked with members of Cirque du Soleil and currently with the Cabiri, a performance troupe.